welcome! we are so happy you are here! 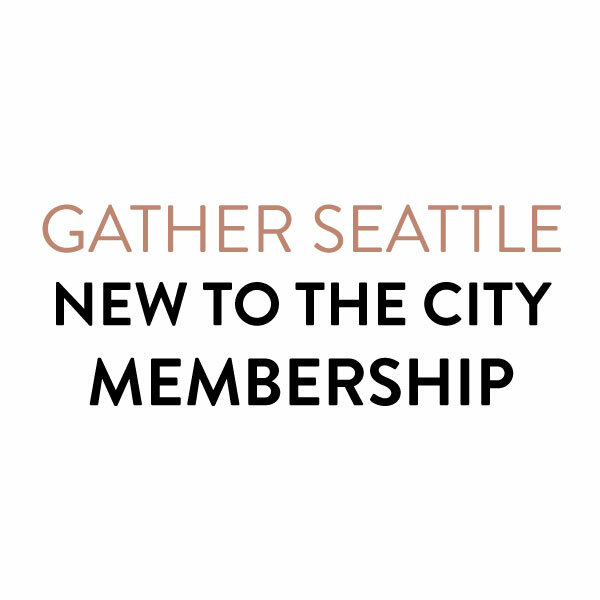 Thank you for signing up for the New to the City Membership. Below you will find a survey. Please complete so we know how to best support you. If you have any questions please don't hesitate to reach out. What are your hobbies and what do you enjoy doing in your free time? What are you hoping to get out of this membership?